Take checkbook control of your retirement funds to invest in the asset class of your choice. The best part of all is you keep all of the tax benefits; your retirement funds are unlocked penalty free. We know that it’s important to invest wisely. 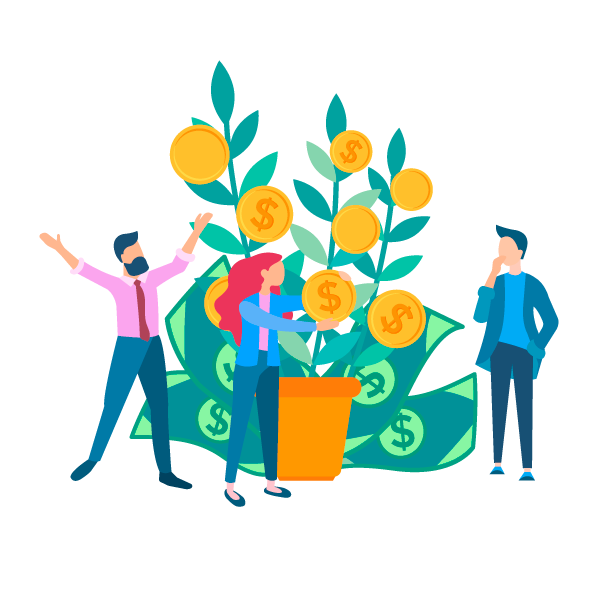 We will guide you on how to open a Self-Directed IRA or Solo 401(k) investment account so you can reap the benefits of a Rocket Dollar account and a highly-diverse portfolio. Getting started is easy. We’ll ask for some information and open your account. In a couple of days, we’ll ask you to sign some paperwork, and your account will be ready to fund. Our rollover specialists will assist you in funding your account via rollover, transfer, or direct contribution. 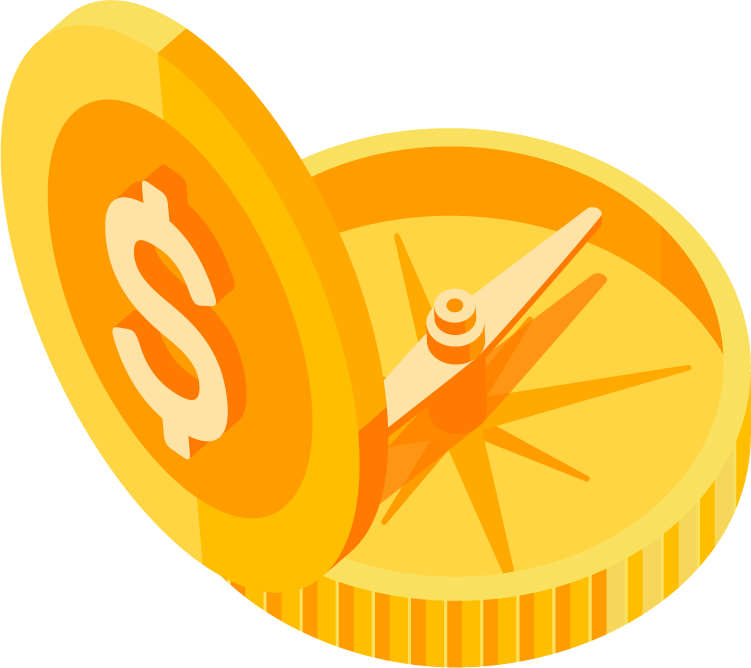 In just a few short days, your funds will arrive in your Rocket Dollar account, and you’ll be ready to begin investing. 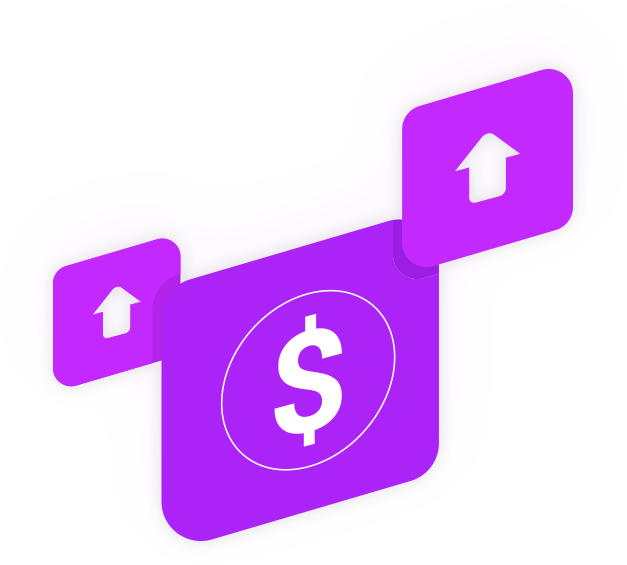 Each Rocket Dollar account comes with its own bank account. With only a few investments not allowed by the IRS, you’re ready to take advantage of a world of opportunity. 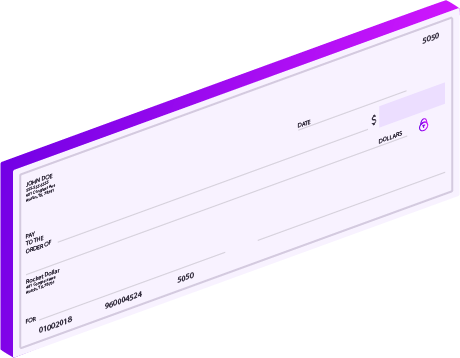 Making an investment is as simple and fast as writing a check.  Keeping track of your investments is made simple through our investment tracker. We offer the best Self-Directed IRA and Solo 401(k) management and investment tracking tools to monitor how your money is performing. 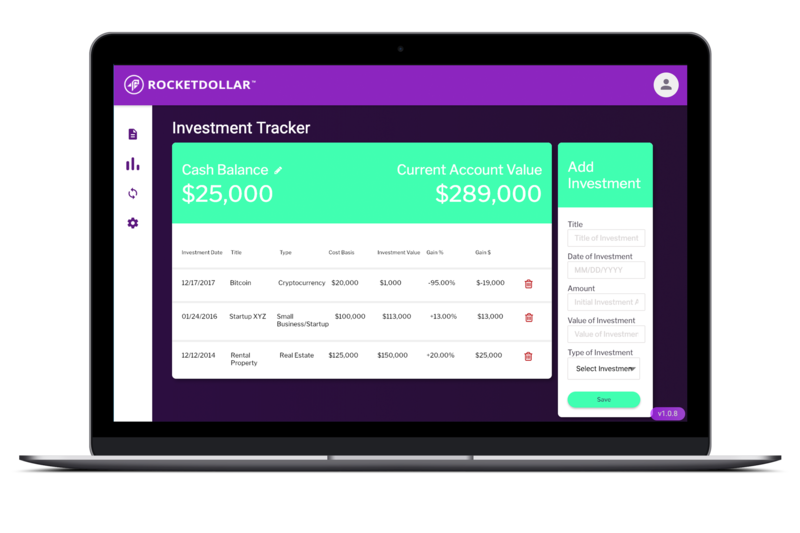 Regardless of whether you’re investing in Real Estate, Precious Metals, Private Equity, making Peer to Peer Loans, or any other investments, keeping track of everything is simple on the Rocket Dollar platform. Track growth over time and see how your portfolio is performing in one simple dashboard. We’re committed to providing world class customer service. 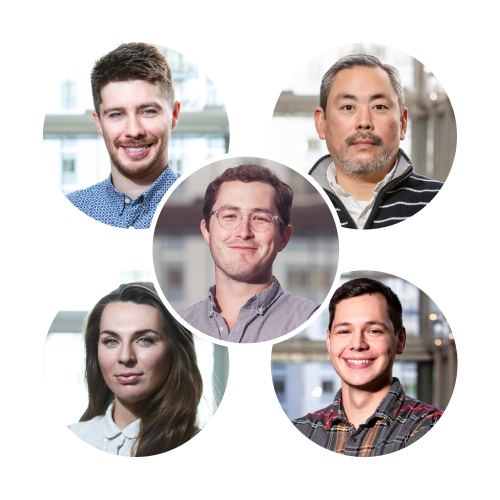 We pride ourselves on our rapid response times, providing a robust Knowledge Base, and keeping account holders compliant and secure in their retirement journey. Why haven't I heard of self-directed retirement vehicles and their ability to invest in alternatives like a Rocket Dollar account? What are the fees and pricing for accounts? Can I open a brokerage account and invest in stocks, bonds, mutual/index funds, ETFs and other publicly traded securities? How much do I need to make to max out the contributions to my Self-Directed Solo 401(k)? California Residents with a Self-Directed IRA... how should I structure it and what is the pricing/fees? Rocket Dollar is committed to the security of your account. 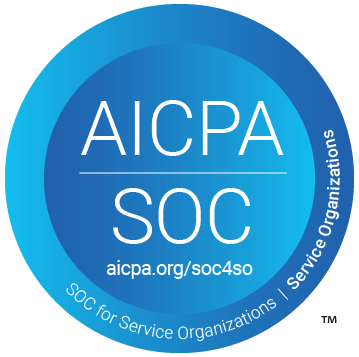 As a SOC2 certified company, we’ve undergone rigorous audits to ensure our security standards are always up to date, and at the highest standards. Have a deal that needs quick funding? 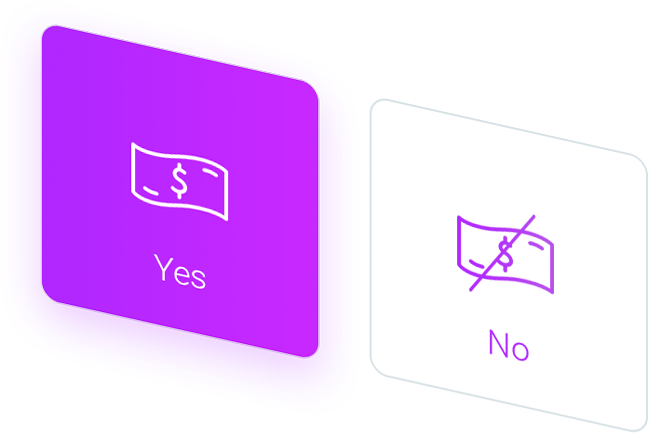 Select expedited funding at checkout, and we'll work with you to get your account funded before your investment deadline. Get started today, and discover a new world of investment opportunities.